We’re more than a sales training company – instead we help people learn how to influence their customers and key stakeholders, maximising their most critical relationships and, yes, their sales or service performance. We spend time focusing on recognizing the preferences of other people, meaning that every customer who walks into your office branch, shop or restaurant gets an experience that’s tailored to them - no more cookie-cutter approach or have a nice day stuff. Instead, your people will be able to offer the personal service that's so often missing for customers. It's not a 'show me the money' approach. It's about building better relationships with everyone around you, to such an extent that business breakthroughs can't fail to happen. See how we worked wonders with Capitec Bank in South Africa.  Watch our video to see how one of the country's leading banks partnered with Insights to improve the performance of their contact center teams.